The state of Maharashtra is one of the largest in India, in the terms of population, area and financial capital. Bombay makes it not only one of the most important states economically, but also a major gateway for overseas visitors. From Bombay you can head off into India in a number of directions, most people and travelers may go to Goa, Pune, Hyderabad, Bangalore, Chennai, Ahmedabad, Nagpur, Nashik, New Delhi, Jaipur, Baroda, Surat, Indore etc. Pune is known for its Osho Ashram internationally, which is not very far from Bombay. Ajanta and Ellora caves are historically important and UNESCO sites. Maharashtra state stands on the high Deccan plateau which stretch east some 800 kilo meters from the Western Ghats. Historically this was the main centre of the Maratha Empire in post Mughal Era. Which defied the Mughals for so long, and which, under the fearless rule of Shivaji, carved out a large part of central India as its domain. Maharashtra many inland and coastal forts are a legacy of Shivaji and, to a lesser extent, the Portuguese. The Western Ghats run parallel to the coast for the full length of the state and are dotted with small, inviting hill stations such as Matheran and Mahabaleshwar. The ghats divide the Deccan from the relatively undeveloped Konkan coas where you will find deserted beaches, abandoned forts and isolated fishing communities. Unlike Goa to south, this coastal strip has been largely overlooked by tourism, through this may change in the forseeable future. With the opening of the Konkan Railway connecting Bombay to Goa, Karnatak and Kerala things have changed greatly for travelling, public transport and logistics. List of districts in Maharashtra include Akola, Washim, Yavatmal, Buldana, Amravati, Aurangabad, Parbhani, Beed, Hingoli, Jalna, Latur, Osmanabad, Nanded, Mumbai, Sindhudurg, Thane, Ratnagiri, Mumbai Suburban, Raigad, Palghar, Bhandara, Wardha, Chandrapur, Nagpur, Gadchiroli, Gondia, Kolhapur, Solapur, Pune, Satara, Sangli, Ahmednagar, Nashik, Dhule, Nandurbar and Jalgaon. These districs are administered through the Amravati, Aurangabad, Konkan, Nagpur, Nashik and Pune division. Maharashtra is also divided into various regions like Konkal, Vidarbha, Khandesh, Marathwada and Paschim Marathwada. Motor Vehicles Department ( R.T.O. ), Maharashtra ( website: mahatranscom.in ) is the govt department under the Transport Minister of Maharashtra state. MSRTC : Maharashtra State Road Transport Corporation is serving the commuters in the state through its services. One can visit its website for its services, bus schedule and other services via https://www.msrtc.gov.in. Those who want to avail the MSRTC Online Reservation System may book their tickets online through https://public.msrtcors.com which is an online ticket booking portal. Customers and clients can avail the facilities of lorry / truck booking, freight forwarding, custom clearance, cargo services, car transport, packers movers, shipping companies services etc. 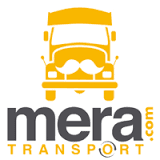 Those looking for online truck booking can contact either the leading transport companies and logistics service providers or contact the online truck booking portal. WowTruck.in is an online truck booking portal dedicated to Indian transport sector. 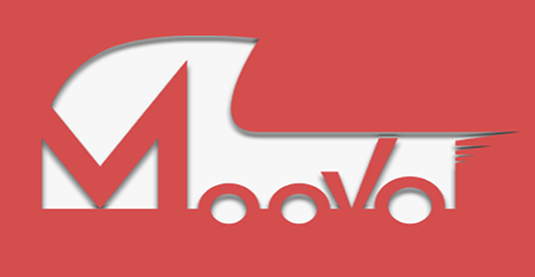 Customers can bookatruck / hire truck online by visiting the wowtruck web portal. 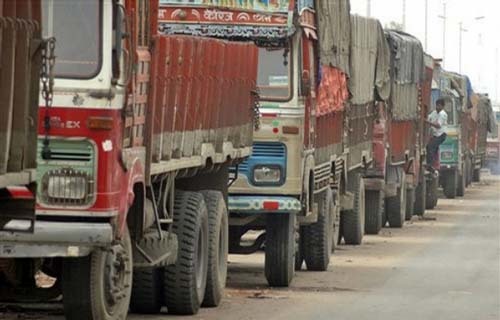 Online users can download app from the website of truck portal. One can also track their parcel / order online and know the realtime location of the booked order. If you are interested in business booking or want to have business with them then contact the company or know their pricing as well as other business options with them through their website. New users can register on the wow truck and existing users can login the portal to explore the queries related to business. Users looking for transportation query can get instant quotation by submitting a query with booking from and to the destination. Instantly you will get the most competitive online truck booking quote. Wowtruck.in offer a range of features in their transport services which include hassle free, 24 hrs call, high quality drivers, instant matching, economical pricing, locate driver service. Social media pages available at Facebook, LinkedIn and Twitter. For Driver enrollment, Please contact us @ 1800 103 7000.